Don’t Wait! 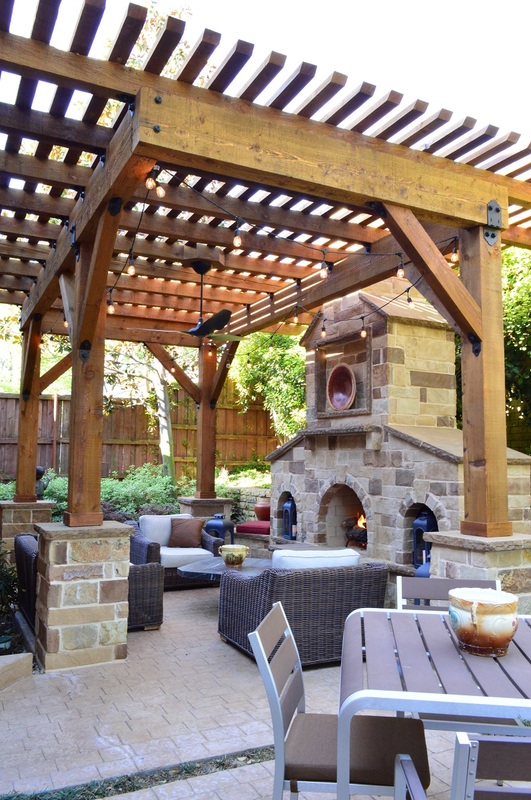 Build the Outdoor Living Project of Your Dreams, Today! Now offering flexible financing options, Archadeck of Northeast Dallas-Southlake is your partner in making outdoor living dreams a reality. 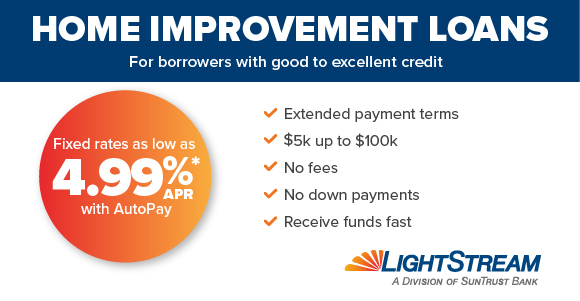 We now offer financing options through LightStream — a quick, hassle-free way to finance your outdoor living space project. 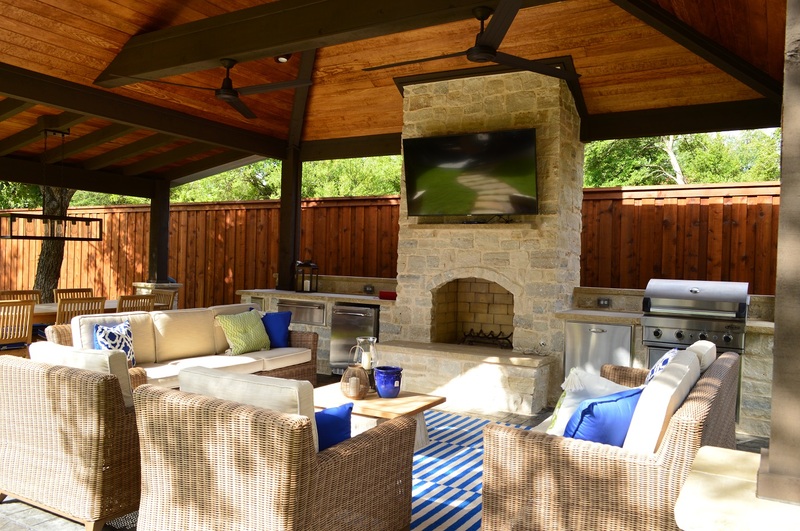 We understand that building your Dallas or Southlake-area patio, covered porch or patio, outdoor kitchen,deck or combo outdoor living structure is a BIG decision and investment in your lifestyle and home. Sometimes the investment portion can delay a project to later, inconvenient times. Learn more and apply online click here to apply today! Build your full dream outdoor living space project now without settling by having to spread out the cost over time with financing from LightStream. While there will always be budgetary constraints, with our financing you can save money by building your multi-phase project all in one shot. Get the construction all done and over with at once by financing all or part of your project. Not only will it allow you to realize your outdoor living lifestyle goals sooner, but it will also provide a great return on investment for years to come. From memories made with your children or grandchildren now, to improving the value of your home when and if the time ever comes to sell. You will not regret your decision to make your outdoor living dreams a reality, today!